I’d like to introduce you to Brette Sember. She is the author of The Parchment Paper Cookbook, which might be the best idea ever. Imagine 180 recipes that you can prepare without getting a single pot or pan dirty! I’m in, are you? I’ll pass the microphone (or keyboard, I guess) over to Brette and she can tell you more. I asked her to bring us a fish recipe since you don’t really get any from me. I’m not a huge fish fan, but I figured that at least one or two of you might be. Parchment paper packets are a snap to cook with. Cut off an 18-20 inch piece of parchment and place your food in the center. Leave at least 4 inches on the sides. Now, grab the long ends of the paper and have them meet in the air in the middle, then just fold them down until you get to the food. You’ll end up with a long package. Now all you have to do is simply twist each end. (You can see illustrations at: http://nopotcooking.com/index.php/technique/). 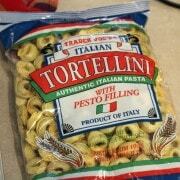 Place the packets on a baking sheet or toaster oven tray for easy in moving them around. Preheat oven to 400 degrees. Place the salmon on the parchment and place the peas on top and around it. 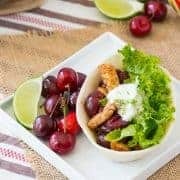 Mix the other ingredients in a bowl then pour over the top. Fold the parchment and bake for 20 minutes. Brette Sember is the author of The Parchment Paper Cookbook, published by Adams Media. She blogs about parchment paper cooking at www.NoPotCooking.com. She also writes the popular food blog www.MarthaAndMe.net. 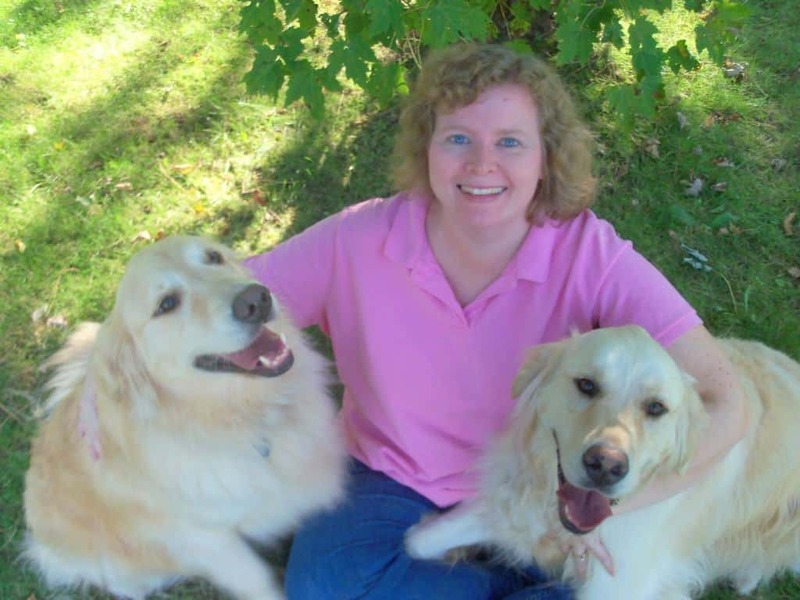 She is also the author of the upcoming titles The Organized Kitchen and The Muffin Tin Cook Book from Adams Media. Sember is a former attorney and author of more than 35 other books, including How to Parent with Your Ex, The Complete Credit Repair Kit, The Divorce Organizer & Planner, and The Complete Divorce. She is a member of the International Association of Culinary Professionals. She lives in Buffalo, NY with her husband, two children, and two golden retrievers. Her web site is www.BretteSember.com and you can follow her on Twitter @brettesember. UPDATE: GIVEAWAY HAS CLOSED. The winner is Lindsay @ biking before bed! Congrats! 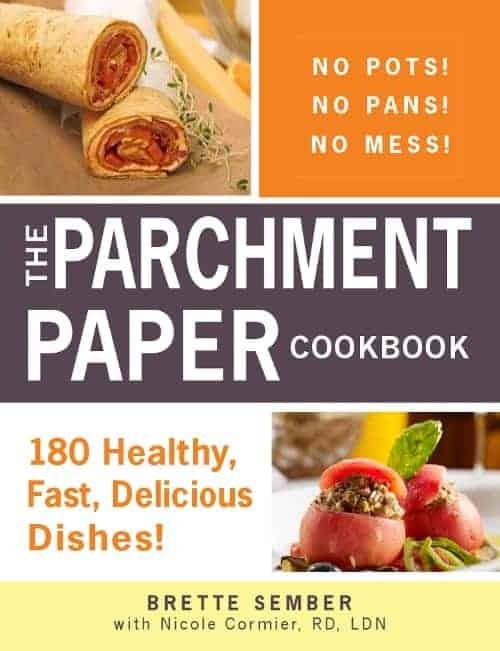 One winner will receive one copy of The Parchment Paper Cookbook. Only open to US residents. 5. Share this giveaway on your Facebook page. 6. Follow Brette on Twitter. That’s up to seven chances to win! Enter by Tuesday night (11/15) and I’ll choose a winner using random.org on Wednesday morning (11/16). Winner will have 48 hours to respond to my email before I choose another winner. Prize will be shipped by me. Good luck! Disclosure: I was provided a copy of the book for free. However, all opinions expressed in this post are, as always, 100% my own. I was not compensated for this post other than the free book. I have always wanted to try fish in parchment. Thanks for the great post! I haven’t cooked salmon in so long… that has got to change. I have cooked in foil packet before and loved not having any clean up! This looks like a very nice cookbook using a technique that could make foods really taste great. Would love to win a copy! I love salmon and this looks like a great way to prepare it. I’ll try this one soon! 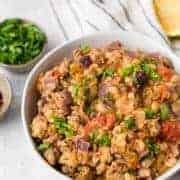 I love no mess meals, and this looks delicious!! And I like you. Lots. This will help me use up the 2000 sheets of parchment I have. Yep, that many. Bought 1000 sheets of full-sheet size at a restaurant supply house for cheap, had it cut in half to fit home-sized half-sheet pans, and gave some away. Still have probably 1500 sheets. I use it like it’s free. I follow brette on twitter. I follow not Rachel ray on FB. I follow not Rachel ray on twitter. I follow Brette on Twitter! What a fabulous idea! Thanks for sharing this and this delicious recipe for Salmon. I love salmon and love trying new recipes for it! I follow you on twitter And what a great idea for a cookbook! What a good idea for a cookbook! I subscribed to Not Rachel Ray’s RSS feed! Great Giveaway! I love cooking with parchment paper. The less to clean up the better! Hope to win!!! what an interesting book. I would love to win this! love the idea of not using a pots and pans! Just tweeted about le giveaway (apparently I’m feeling French today). I subscribe to your RSS Feed, too. And I am a fan of NRR on Facebook. Shared your giveaway on my FB page. That salmon dish sounds really good. We aren’t huge fish fans either, but we do love salmon. I’m definitely trying that recipe.